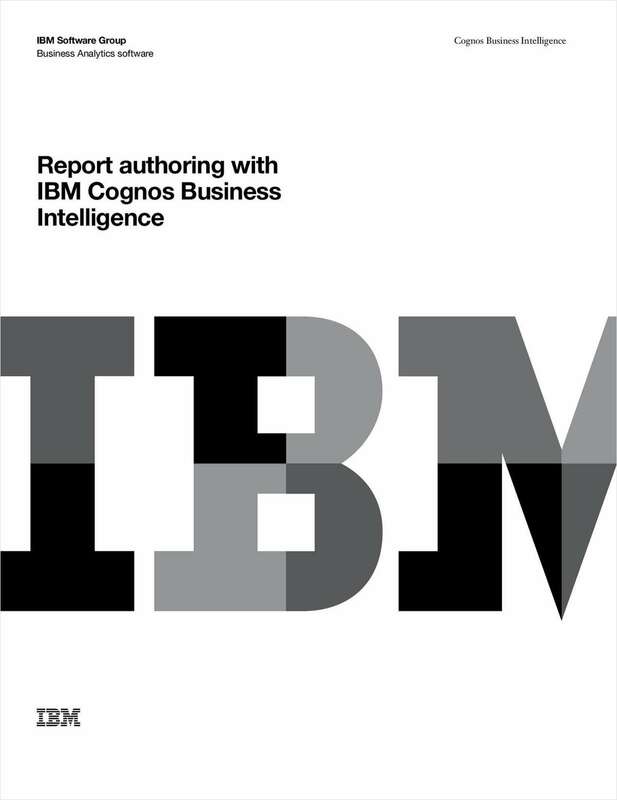 "Report Authoring with IBM® Cognos® Business Intelligence"
Free White Paper: "Report Authoring with IBM® Cognos® Business Intelligence"
The business value of reporting is simple: it not only communicates a company's performance, but helps the company understand it. With it, executives, managers and business users can take action on recent information. It creates a common context for decision-making in every department and at every level. By submitting this content request, I have legitimate interest in the content and agree that Arcogent, their partners, and the creators of any other content I have selected may contact me regarding news, products, and services that may be of interest to me.